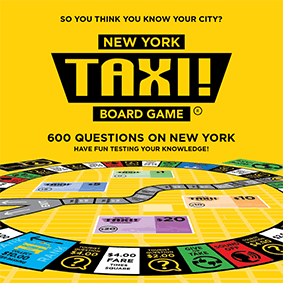 With over 600 local history and general knowledge questions specific to each City edition, “Sound off cards”, “Give or Takes” and “Fare squares”, the race is on to earn the most money and be the best cabbie in the city! 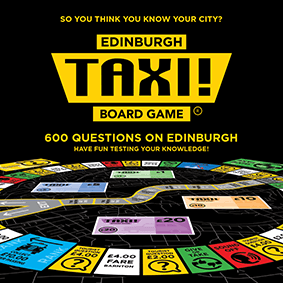 Read more about the game features. 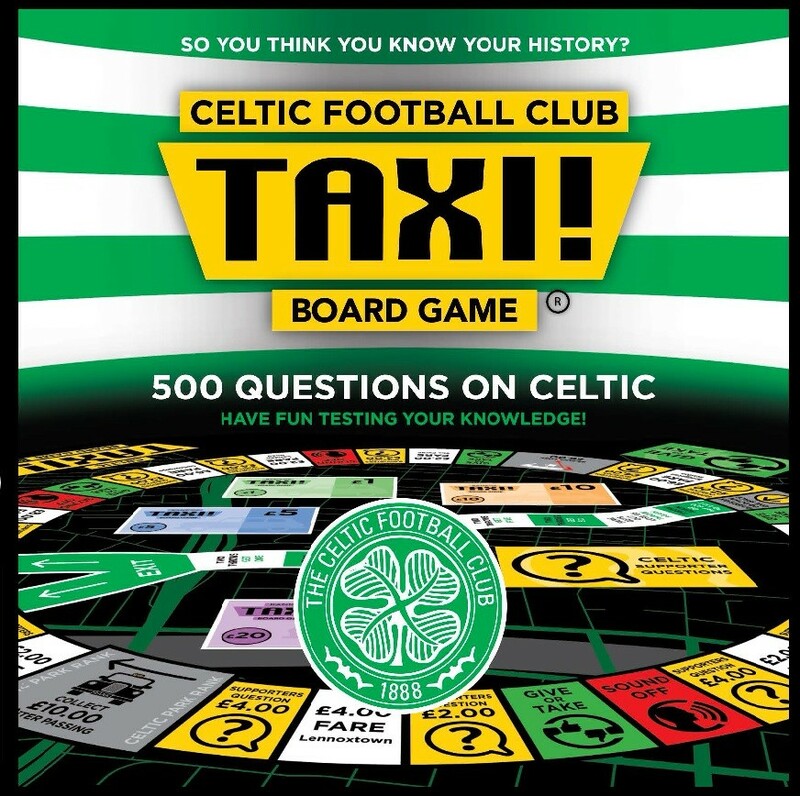 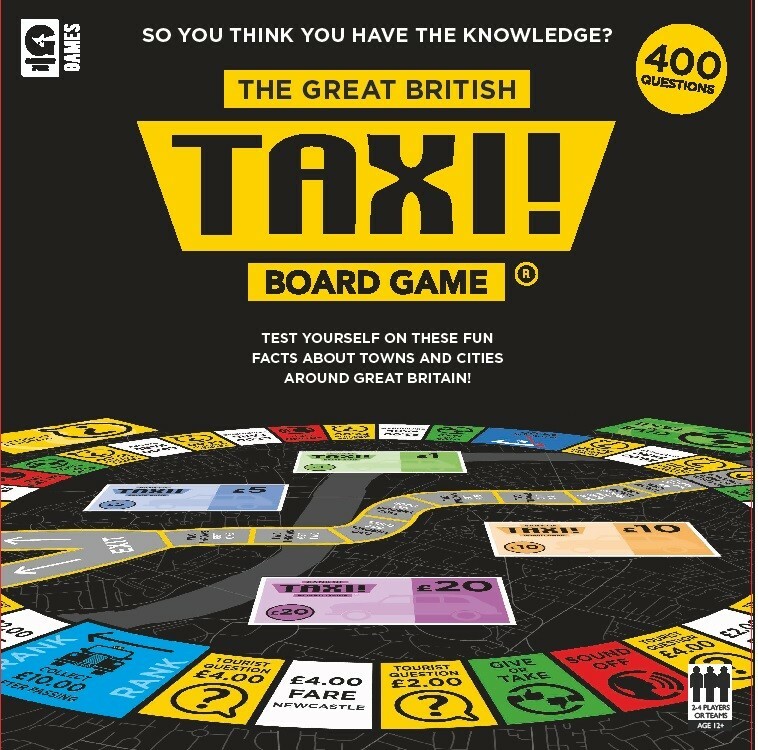 You can purchase any of the Taxi games directly from our secure online shop or check out our partners page to find listings of retailers currently stocking the game. 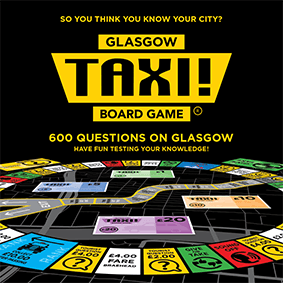 We are already working on adding more cities and sports teams to the Taxi line up! 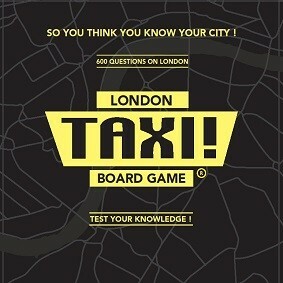 Keep an eye on our News & Press as we launch new games from around the world! 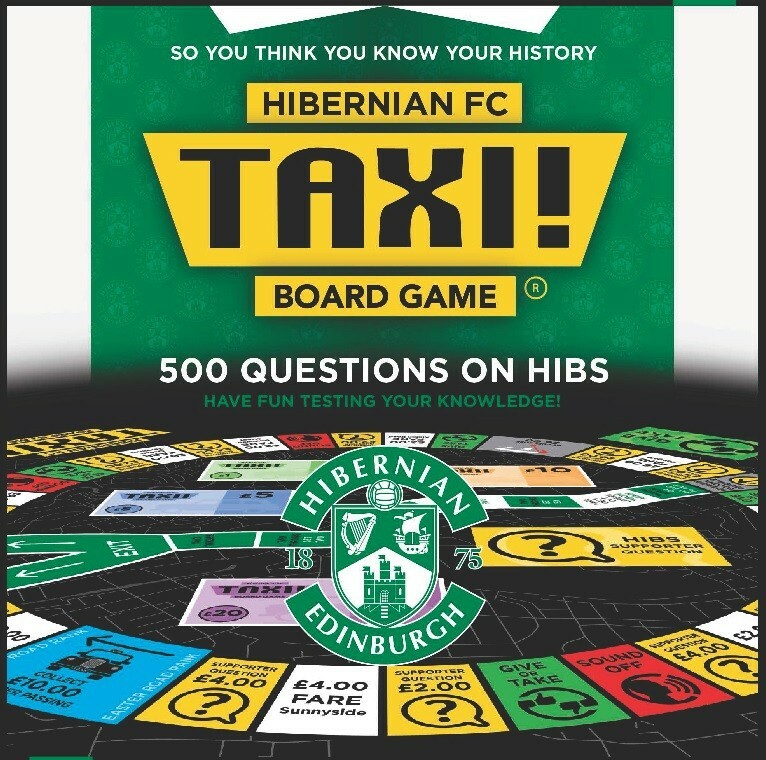 Taxi! 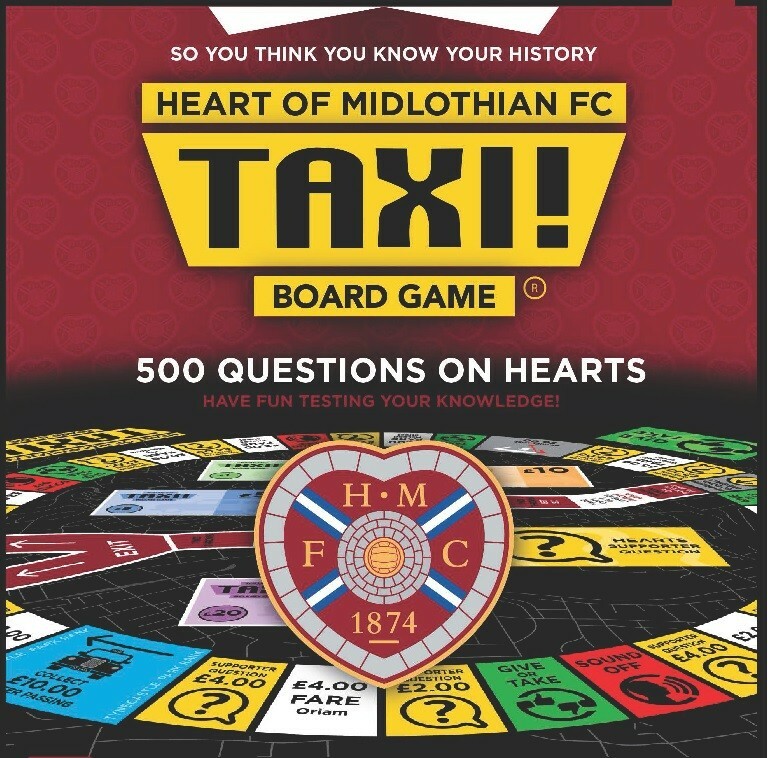 is now available to purchase from our secure online shop and from a host of retailers.